South African Tourism’s goal is to educate travel enthusiasts from around the world about South Africa as a travel destination. South African Tourism’s goal is to educate travel enthusiasts from around the world about South Africa as a travel destination. Together with their agency, Universal McCann, the tourism group partnered with Outbrain, the leading native discovery platform, to distribute high-quality content to their target audience. 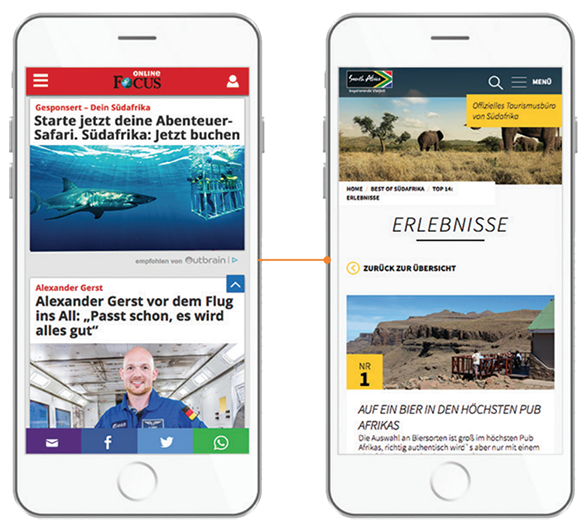 The content on their website and the native ads they developed for the “Start your Safari now” campaign showcased the beauty of South Africa. Ultimately, the target was to reach a qualified and engaged audience. South African Tourism ran a multi-step campaign. First, they amplified their travel content across Outbrain’s premium publisher network and identified a custom audience of users most engaged with their content. In the next phase, they used Outbrain’s Lookalike Audiences feature to target more users with similar attributes as the custom audience, at scale, across the Outbrain publisher network. As a result of this sophisticated targeting approach, they were able to reach a CPA (defined as a qualified lead) 20% lower than the campaign goal. 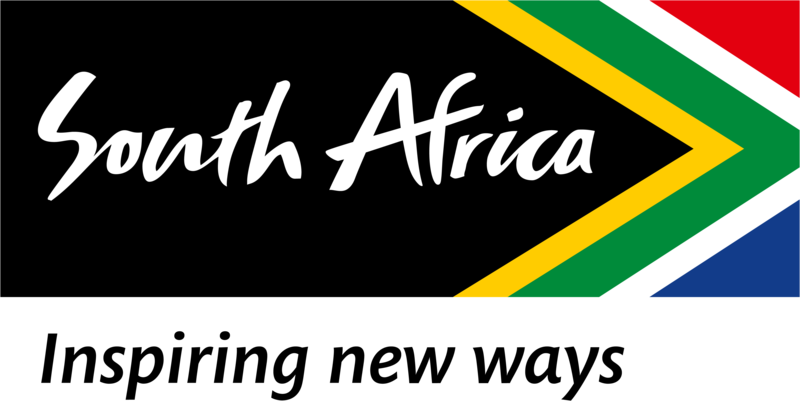 In addition to this sales-driven campaign, South Africa Tourism also initiated a campaign to drive quality visits to their information pages. With Outbrain’s proprietary interest and behavioral data they were able to reach a Cost-Per-Visit (defined as 20 seconds or more dwell time on site) 44% lower than the initial goal. In total, the campaign delivered several hundred thousand new and engaged visitors from Outbrain in the course of six months. Furthermore, the campaign achieved many newsletter subscriptions and sweepstake participants.